It has been a while.. So sorry about that. Working overnight kind of put you in an interesting place. But by the grace of God, I am still here in His strength. In my initial post about these Crochet braids, I did say that I was going to keep them for 4 weeks only. I also stated that I was not going to wash them. However, I took a long look at those braids and realized that they still looked so good that I could waer them for two more weeks. If you follow me, then you know I have to get my scalp and hair cleansed at least once a month. So, yes.... I washed them. My scalp was very thankful to me afterwards. let this sit in my hair for about 10 minutes. Because I did not want to do excessive rinsing of the crochet braids, for fear that they may come loose, I waited to cleanse my hair first before rinsing my hair. I used the purification mask to clean my scalp. 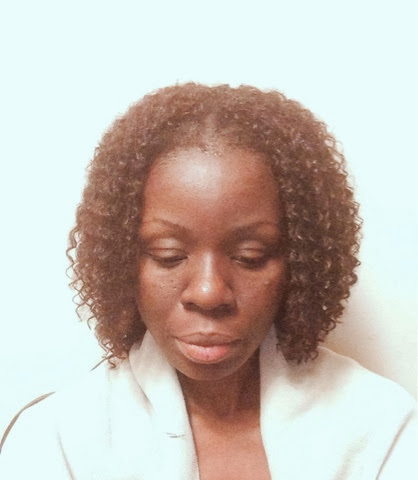 It was easy to get my fingers on my scalp as I have cornrows underneath the crochet braids. Rinsing:I rinsed my hair thoroughly in the shower to ensure that all the mask is out of my hair. In a plastic bottle, I mix As I Am Leave in conditioner with Aloe Vera juice and Coconut oil. I pour the mixture into my cornrows, tilting my head backwards, so the moisturizer does not get on my face. I found out that pouring is more effective than spraying. In the past, spraying moisturizer in my natural hair (in extensions), left some of my strands dry. If you want your hair effectively moisturized in long-term protective styles, pour the moisturizer into your hair. It works! This is what my Crochet braids look like after washing and conditioning my hair. I also trimmed them for a shorter look. I did not use any special commercial product for synthetic hair. 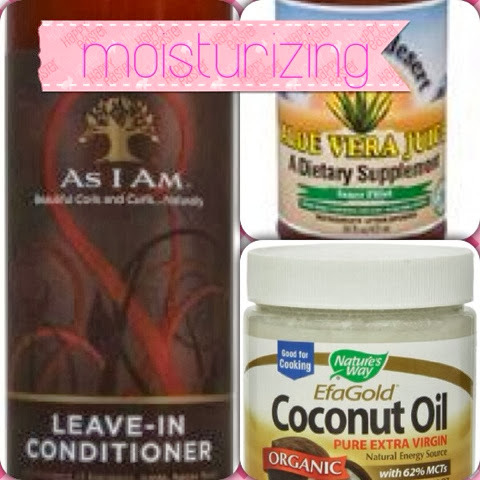 My home-made moisturizer keeps my crochet braids soft and frizz-free. I have a short video on the whole process. Please stay tuned for that. Till next time, God bless you and thanks for visiting my blog! Thank you... Please try it. 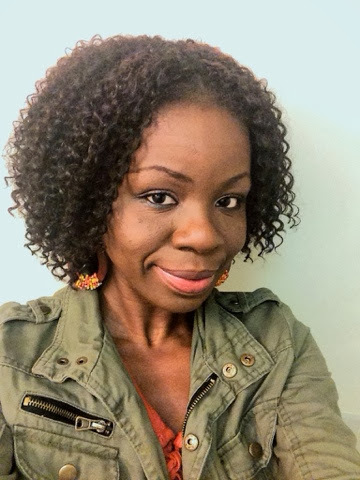 Crochet braids make a perfect protective style. I don't know why I did not try sooner. 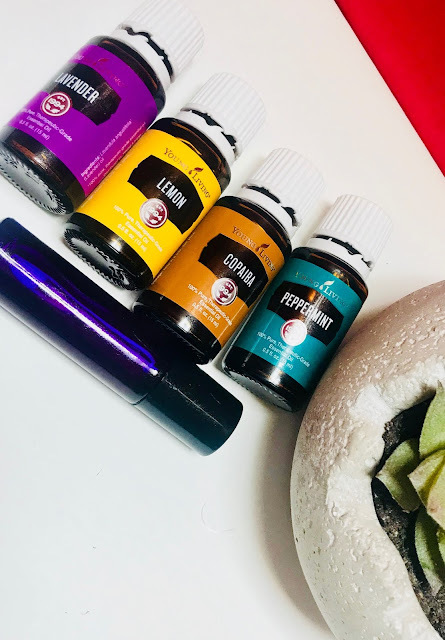 I washed my hair loose and moisturized the extensions with my home-made spritz. The hair felt soft and detangled. When I was installing the extensions, I used water to separate the hair, so I knew from then that water would help keep it separated. Also in the shower, I run my fingers through it, separating, as it is being rinsed. I got some frizzes but not a lot. Moreover, it did not tangle at all. Maybe it's the hair you used. What was your ratio mix for the acv rinse and how often did you use it? Also did you use this method of moisturizing for the whole time you had the crochet braids or just after the 4 weeks? Thanks. I used about a teaspoon of ACV and a a cup of water. 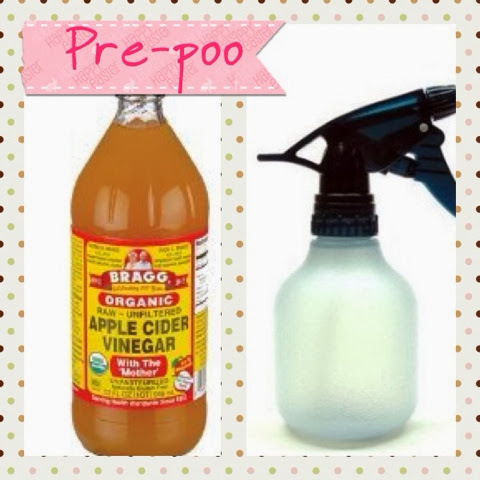 ACV is very acidic, I sprayed the mixture of ACV and water on my scalp before using the purification masque. I used this method only after 4 weeks of wearing crochet braids, because I have to wash my hair at least once a month. Before the 4 weeks, I used cotton pad dipped in diluted ACV (SAME WATER/ACV ratio), to clean my scalp especially after exercising and sprayed my diluted conditioner, pictured above on the cornrows and the crochet braids. This was done three times a week. 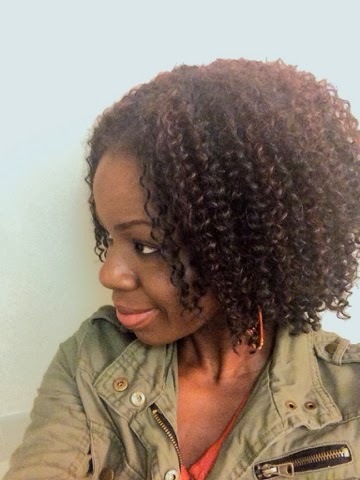 I am editing the video for the actual installment of crochet braids and the next one will be on this post.